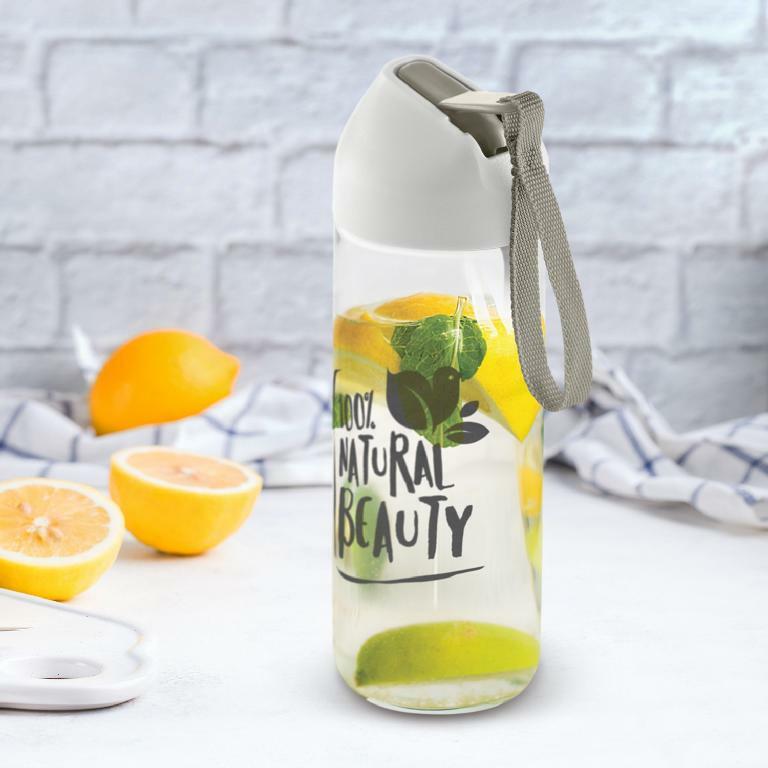 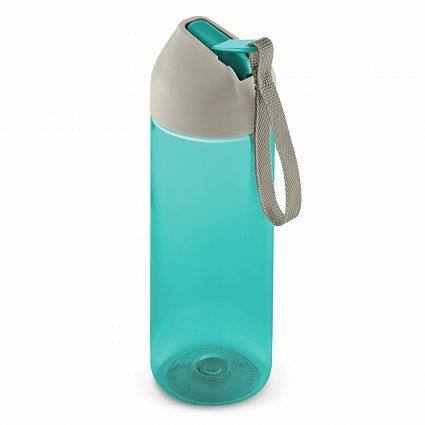 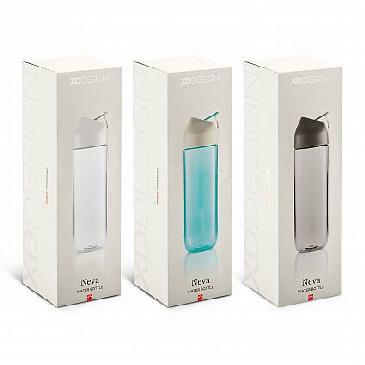 BPA free, 450ml Tritan water bottle which is nicely presented in an XD Design gift box. 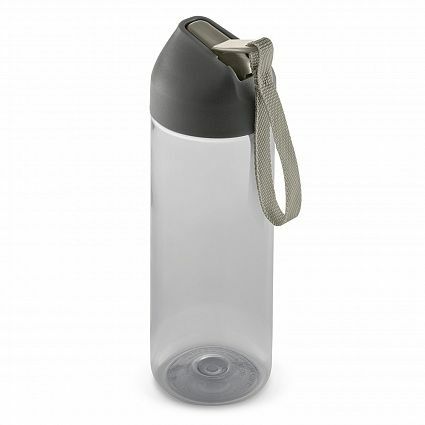 Bottle: Dia 63mm x H 215mm. Gift box: W 70mm x H 230mm x 70mm.